Here at Firstech, we know all about spreading warmth. 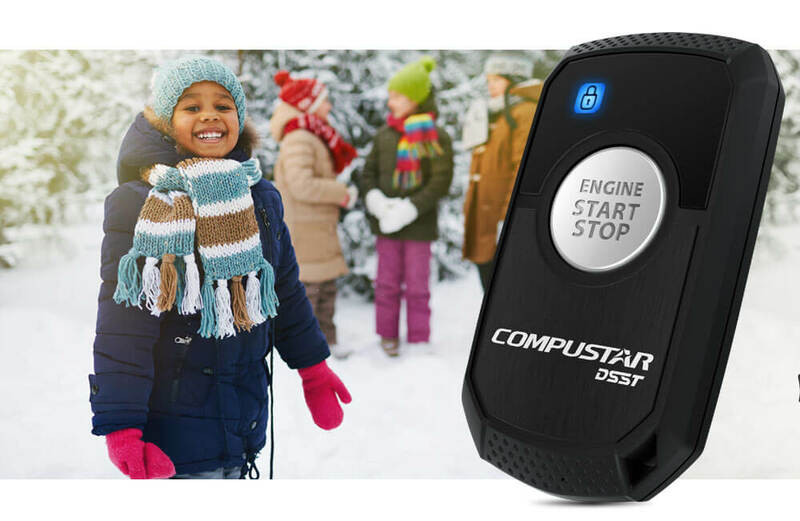 Every day, our remotestart systems help to give thousands of people a warmer and more comfortable driving experience, especially in the colder months of the year. This winter season we wanted to take it a step further and really give a helping hand to those in need, and so we are proud to announce “Drive for Coats” – a program in which you can help to save a child from the winter cold by donating a coat. 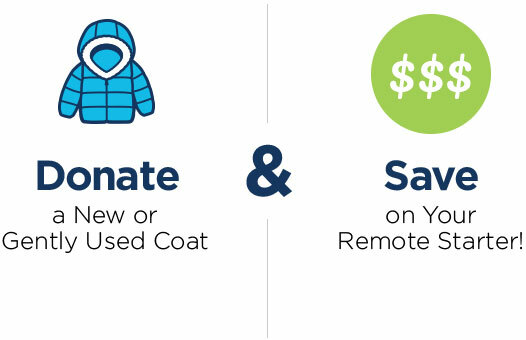 For every coat donation we are offering savings on a Remote Starter! This is the first time we’ve ever taken on anything like this, and so to help drive the success of this campaign, we’ve partnered with some pretty cool people. 1sixty8 Media founder, Mitch Schaffer, brought his coat drive to our attention earlier this year and we couldn’t have been more excited to give it a try. Mitch has had great success with his coat drive program since he started it nearly a decade ago and has collected over a thousand coats, and we can’t wait to do the same. To ensure all of the donations make it into the right hands, we’ve enlisted the help of One Warm Coat, a national non-profit whose mission is simple: provide a free, warm coat to any person in need. With over 5 million coats donated since their inception in 1992, One Warm Coat has provided the tools and resources to individuals, groups, companies and organizations to host over 27,000 campaigns. Point-blank, these guys know coat drives, which is exactly why we decided to partner with them. We at Firstech are super excited to be running this campaign, but we need your help! To find your local participating dealer, check our dealer locator and look for the blue coat icon. Let’s all help to spread the gift of warmth this winter season!